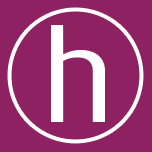 Over the last few years, haysmacintyre has donated server and SAN (storage area network) equipment to Uxbridge College, which has been used to help students develop hgih-level skills setting up and maintaining computer networks. 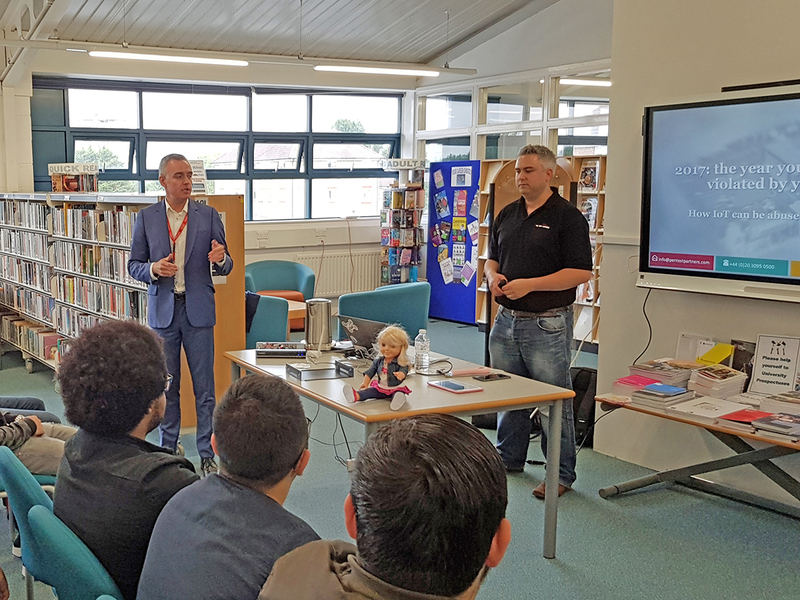 The accountancy firm also arranged for a presentation to students by cybersecurity specialist Tony Gee (pictured in black t-shirt) from Pen Test Partners during the College’s Work Week and runs an ongoing work experience programme. The students who have benefited from haysmacintyre’s support are studying on the following courses: BTEC Level 2 and BTEC Extended Diploma in IT;C&G Level 3 in ICT Systems and Principles; Pearson HND Level 5 in Computing.